Are you embarrassed by your toenails? Do you hide your feet? Toenail fungus, known as onychomycosis, is a condition that affects nearly 25 million people in this country. Over time the toenail fungus causes the toenail to become hard, thick and yellow. The nail can eventually break away from the nail bed, making a gap. This lets dirt; bacteria, germs, and fungus live and grow under the toenail. Laser treatment for toenail fungus is a revolutionary breakthrough in treating nail fungus. This state-of-the-art technology targets and kills ugly toenail fungus by killing the fungus that lives in and under the toenail. Prior to the toenail fungus laser treatment, the fungal toenails are trimmed and reduced in thickness. A toenail fungus laser works by penetrating the toenail. It vaporizes fungus embedded in the nail bed and nail plate where toenail fungus exists. This efficiently kills the fungus that lives in and under the toenail. The gentle laser light beam passes through the toenail without causing damage to the nail or the surrounding skin. The treatment is painless and requires no anesthesia. 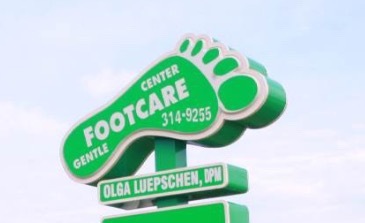 If you’re tired of those ugly nails, now is the time to make the change in a safe and effective way with the help of Dr. Olga Luepschen and the Gentle Foot Care Center team. 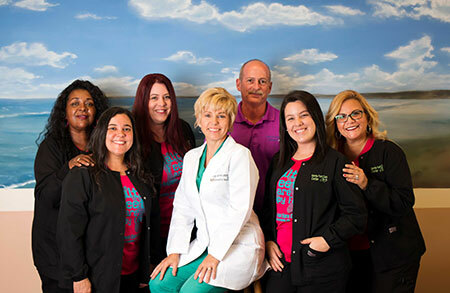 In these web pages, you’ll find information about Gentle Foot Care Center’s office, including our Sebring location, maps, directions, hours, insurance policies, and appointment scheduling. Please feel free to contact us with any questions you have or to request an appointment. 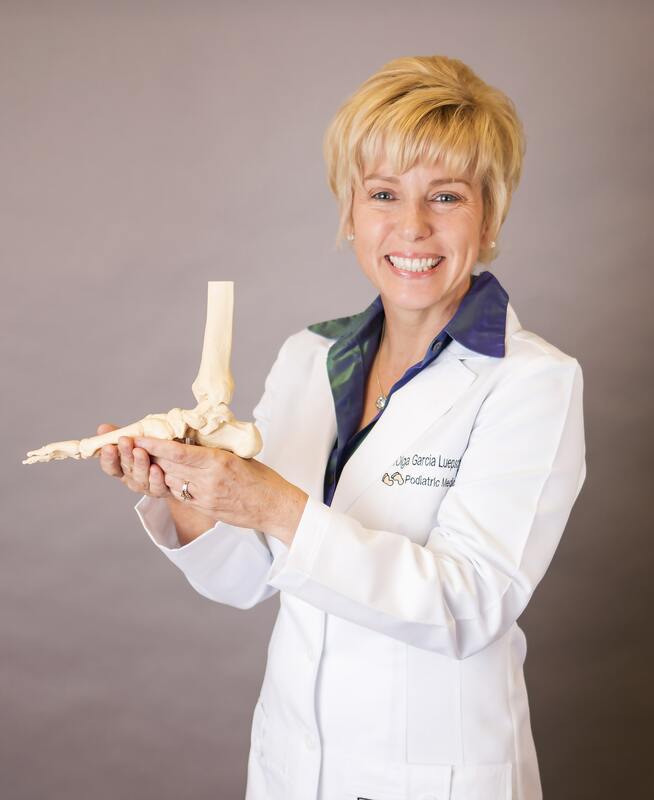 We hope you’ll find our practice offers the accessibility and personal commitment you look for from a physician.